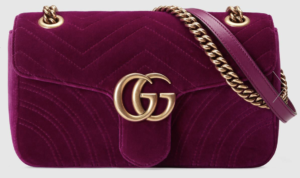 Gucci SG: Purchasing Items Directly From the U.S.
Gucci SG is the Singaporean counterpart of the Italian brand, Gucci. This fashion powerhouse is famous for its vibrant and modern tastes. Gucci is at the forefront of providing the latest trends and experimenting new styles. However, fans around the world miss out on the latest collections from the U.S. store because of international shipping limits. Fortunately, Big Apple Buddy is here to help. Continue reading to learn how. 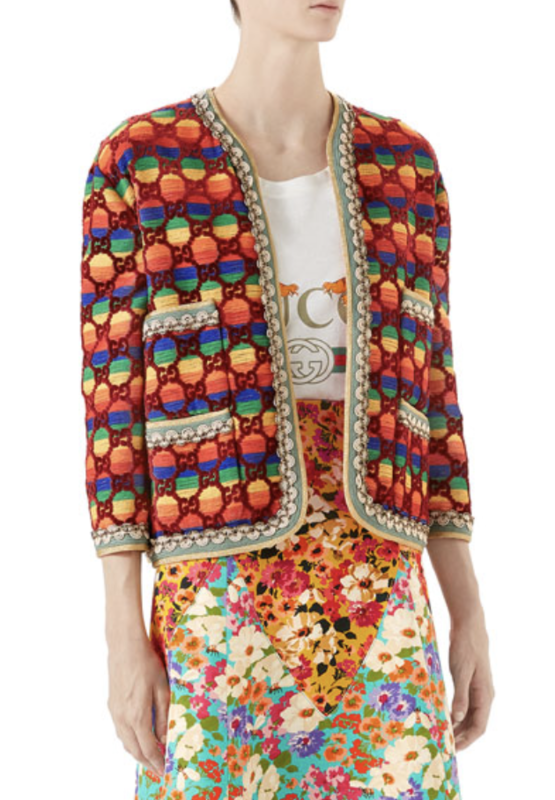 The Gucci USA online shop offers everything from handbags and slides to hoodies and bags. A recently released collection is GG Marmont 2018. Handbags are the perfect way to express your style and add a touch of flair. This bag features the chevron canvas in a rich, beautiful purple color. Shine the night away with this stunning accessory. A belt is chic and subtle way to show off your Gucci love. The accessory features a light metal accent with a twist on the Double G buckle. The reversible GG Supreme belt is extremely versatile. You can wear it on the hip or the waist. It also comes in three variations. The Ace sneakers has become a staple in every Gucci collection. 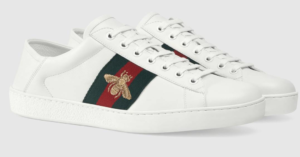 These shoes display Gucci’s iconic gold-embroidered bee and the white canvas makes it very easy to pair these shoes with any outfit. The Ace sneakers is a fashionable way to wear luxury on your feet. Gucci SG, unfortunately, does not have the same products that the Gucci US online store does. As a result, fans of Gucci from Singapore are left without access to the latest US releases. 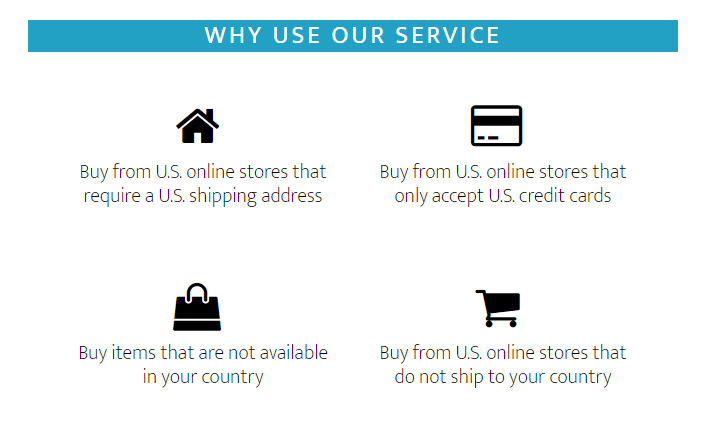 There is currently no international shipping from the USA online shop. Keep reading to see how Big Apple Buddy can help. Request a free quote on our website with the details of your desired item(s) and delivery details. Within 24 hours, you will receive a free quote through your email. Confirm your purchase and Big Apple Buddy will purchase the item(s) from the official website or a reputable vendor. Wait for your package to arrive. When your item(s) arrive at our facility, we’ll check that your order is correct and then ship it directly to you. We’ll take care of all the shipping and customs documents and keep you updated throughout the process. Big Apple Buddy offers shipping to over 110 countries. For Gucci SG customers, you can expect your package in as little as 2 business days. Start shopping now with Big Apple Buddy!